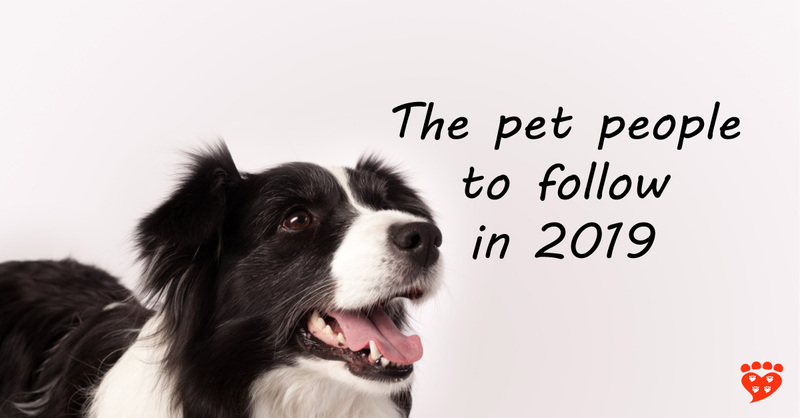 The canine and feline scientists, pet professionals, bloggers, and organizations to follow on social media in 2019. 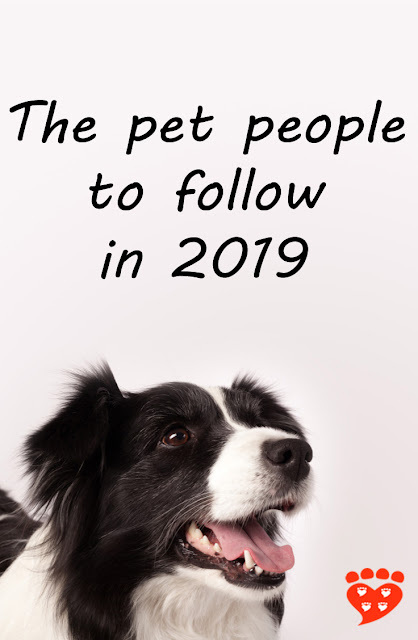 Are you looking for some new pet-related accounts to follow in 2019? I’ve updated my list of some of the best people and organizations to follow on Twitter and Facebook if you’re interested in companion animals, science, and the human-animal bond. These are people or groups who produce great content of their own AND also have a varied feed that shares news, research and interesting snippets from around the web. I’ve given links to Twitter and Facebook accounts so you can follow however you choose (some are more active on one than the other). The first link is always to Twitter so this is like a giant #FF. The second link is to Facebook if they are on there too, but I admit this list is somewhat biased towards Twitter. And if you love dogs, cats and science, please follow me too (Twitter, Facebook) if you don’t already! 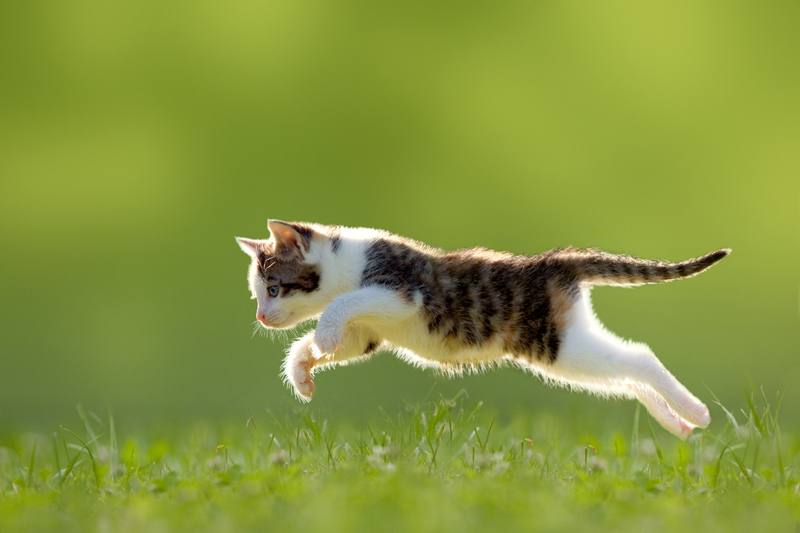 You can subscribe to Companion Animal Psychology to make sure you never miss a post. Dr. Hal Herzog – Professor of Psychology at Western Carolina University and author of Some We Love, Some We Hate, Some We Eat: Why It's So Hard to Think Straight About Animals . 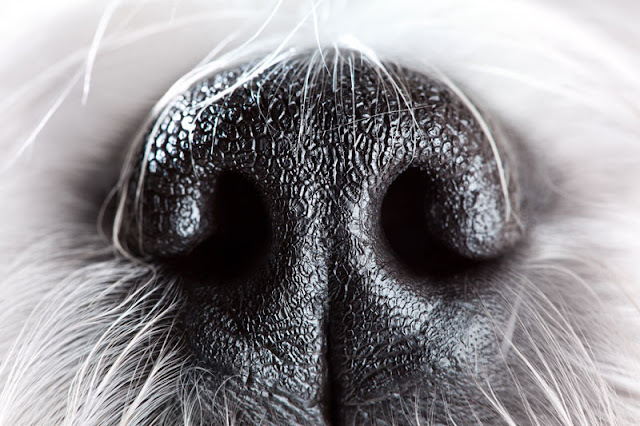 Dr. Alexandra Horowitz (Facebook) – canine cognition scientist and best-selling author of Inside of a Dog and Being a Dog: Following the Dog Into a World of Smell . Dr. Pete Wedderburn (Facebook) – veterinary advice and news, regular Telegraph columnist, author of Pet Subjects: Animal Tales from the Telegraph's Resident Vet , and you’ll find a large library of articles on his website too. Dr. Sophia Yin – the account of the company set up by the late Dr. Sophia Yin, CattleDog Publishing, shares her writings and educational links on animal behaviour. Dr. Emily Blackwell – clinical animal behaviourist, scientist at the University of Bristol, and TV expert, shares animal welfare and animal behaviour science and tips. Dr. Taryn M Graham – Graham recently completed her PhD and is interested in how dogs can help promote health in cities, and founder of PAWSitive Leadership which takes certified dogs into classrooms to teach children. Janetta Harvey (Facebook) – tireless campaigner against puppy farms and sharer of information on dogs in general and Schnauzers in particular. Sharklab – Dr Khristof Dhont’s group at the University of Kent studies the psychology of intergroup relations and human-animal relations, with insights not just into animals but also into racism, sexism, and how to build compassion. 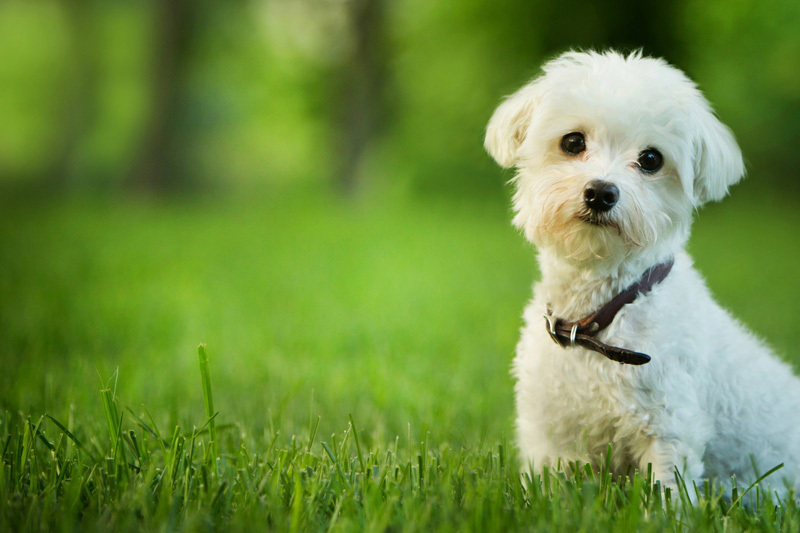 American College of Veterinary Behaviourists (Facebook) – Veterinary behaviourists are specially trained veterinarians who can help with your pet’s behaviour problems and even prescribe psychotropic medication if needed. Follow the ACVB for up-to-date information that will help you understand your pet better; they are also the authors of Decoding Your Dog . Melissa McCue McGrath – The author of Considerations for the City Dog tweets about modern dog training and current affairs. Now it's your turn. Who would you add to the list? Add a comment below to share your favourite people to follow. Linda Michaels and her do no harm Facebook group! Thank you for the suggestion and url! Good list though I’m sorry to see Linda Case has been left off. Her writing on what science tells us, and making it clear and understandable should not be missed. Hi JaneB, I think Linda Case is a great writer with a fantastic blog! I especially enjoy her posts on nutrition. This is a social media list that celebrates people who both provide great content and also share (other people's) content. The second part is important because it helps to build a great animal welfare community. So it's not quite the same as a great writer's list, which would look a little different. Thanks for making sure that Linda Case is mentioned on this page. Anyone interested in the science of dog training and/or nutrition will enjoy her blog, The Science Dog. Linda Case is on social media and absolutely deserves recognition for her work debunking the myths seen in canine nutrition which are so prevalent on social media. She is a lonely voice in the wilderness but so worth a read. Thanks for the feedback, Caren. 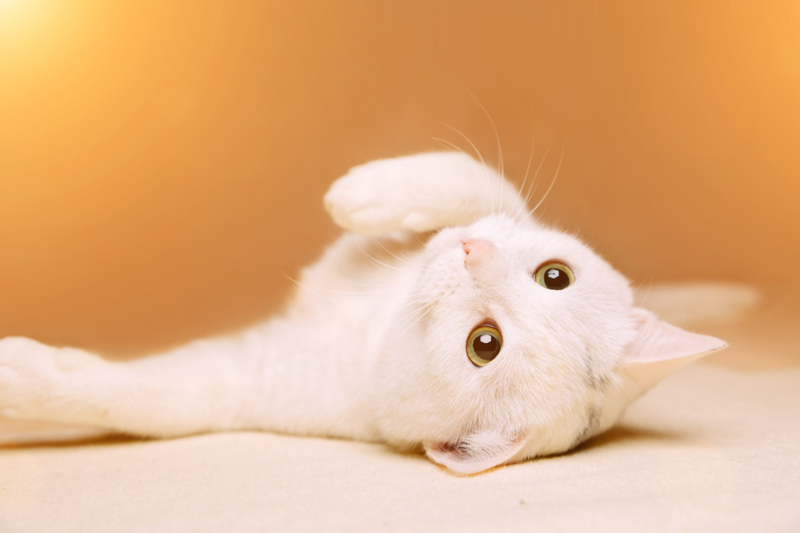 I think iCatCare are fabulous. It's great that they reach out to you about events etc. Keep up the great work on your blog! Thank you for the suggestions and urls, Deb! I second the vote for Deb Bauer! Deb's contributions to the training and welfare of deaf and blind dogs continues to be an outstanding Force-free/+R Resource for pet parents and trainers alike. Vinny and Deb were the "Best in Show" winners of the Hierarchy of Dog Needs online contest. Linda Michaels, M.A., Psychology, PCT-A, Certified Veterinary Assistant. Not a doctor, but Beth Stern’s Instagram is a great follow! She mainly posts about fostering kittens/cats (many are special needs), but she’s very informative and responds to questions. She also posts about TNR and the occasional dog in need of a home. She’s a fantastic ambassador for North Shore Animal League in NY. Thank you! It's nice to have an Instagram suggestion too. Does anyone speak for or represent small animals at all? Great question! Naomi Harvey, Clare Ellis and James Oxley all research rabbits. If you have any suggestions for good accounts to follow, please put them in a comment as others will likely be interested too. Eileen Anderson of eileenanddogs - her articles are 100% well researched and written. The list isn't complete without Janice Wolfe, founder of Merlin's KIDS and United K9 Professionals. Janice Wolfe has been known for more than 30 years as "The Lady Dog Whisperer" for her unique ability to connect (in a gentle, compassionate way) with those dogs that other trainers and even many veterinarians could not rehabilitate. Ms. Wolfe is author of several canine behavioral books. She is currently writing two books with world-renowned animal behaviorist and autism authority, her close friend, Dr. Temple Grandin. Ms. Wolfe graduated from Columbia University in New York, NY, in 3 years with two BA degrees, one in Biological Sciences including a concentration in Animal Behavior and one in Economic Sciences, with minor areas of concentration in English, Spanish, Political Science, Genetics, and Philosophy. Ms. Wolfe has personally rehabilitated more than 30,000 dogs with behavioral issues ranging from pulling on a leash and marking territory in the home to full-blown severe aggression (including fear and fear aggression) with virtually a 100% success rate. Merlin's Kids rescues, rehabilitates, and trains shelter dogs to become service animals for children with special needs, for physical and emotional support, as well as health alert/screening dogs for cancer, hypoglycemia, diabetes, and seizures. Each dog is trained specifically for the needs of the individual. 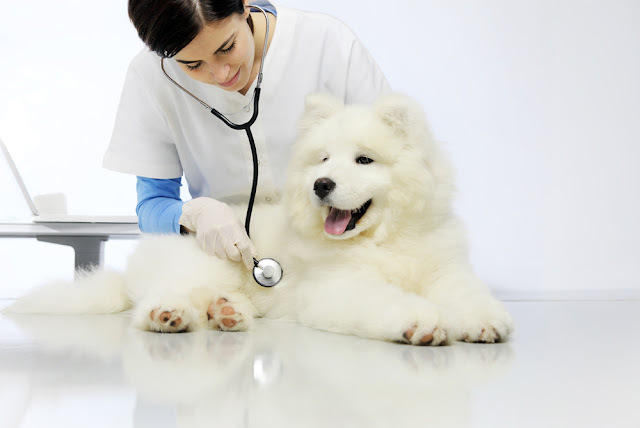 They also provide companion animals, certified facility dogs, hospital and residential care and home visits, pet therapy and “reading” dogs, and dogs for use in short and long term care, as well as group living facilities. United K9 Professionals helps prevent the destruction of over 4 million shelter dogs per year by educating the public about preventing dog bites, by teaching dog owners how to stop unwanted behaviors, by teaching the rescue community, fosters and shelter personnel, and other canine professionals that behaviors can be corrected, and by spreading the importance of spaying and neutering. To work closely with rescue organizations and fosters to rehabilitate dogs and help each rescued dog transition successfully to a forever home. ​To empower dog owners with techniques that support the natural leader-follower bond between humans and dogs so that families can live in peace and harmony with their pets. To teach as many people as possible how using learning to use natural methods that dogs understand can help deepen the bonds they share with their dogs, allowing their dogs to fit into their lives instead of having to rearrange their lives around their dogs. To teach and empower others so they can improve the lives of dogs in their communities. Susan G. Friedman Ph.D., http://www.behaviorworks.org/ has an incredible FB page, https://www.facebook.com/behaviorworks/ where she features 100% science based training videos, many originals created for her. She includes captions that explain and teach. 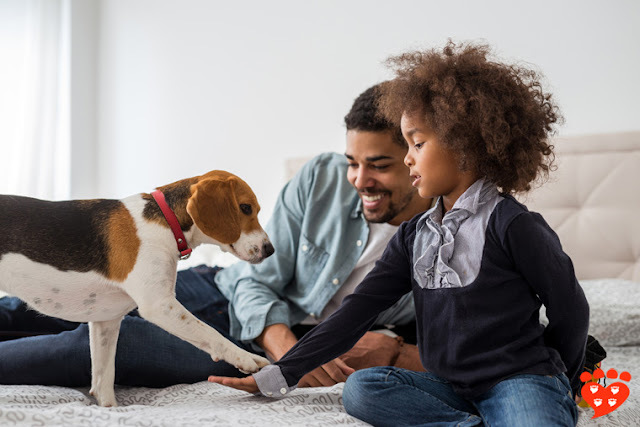 Dr. Jeff Stevens, director of the Canine Cognition and Human Interaction Lab at the University of Nebraska-Lincoln, has started a new research program investigating dog cognition and dog-human interactions. I second Rise Van Fleet and International Institute for Animal Assisted Play Therapy! This is super helpful. Is there a Twitter list that contains all of these folks so I can see their updates in one foul swoop? Thank you for making new discoveries and voices in animal welfare and behavior accessible! 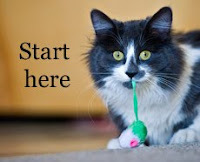 I refer your blog and enewsletter to every behaviorist that I meet. It's very hard to stay on top of new research and professionals ... on top of everything else ... and your communications keep me feeling like I have a finger on a pulse! 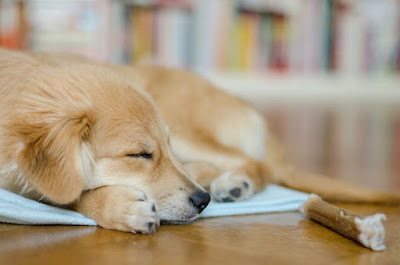 The Oh My Dog Blog by Maggie Marton. Sara Hopkins, Veterinarian at Compassion 4 Paws. She and her team are amazing!